Mail Call. | The Dove Edit. Look what i received in the mail today!!!! my very first piece of designer jewelry that i purchased. 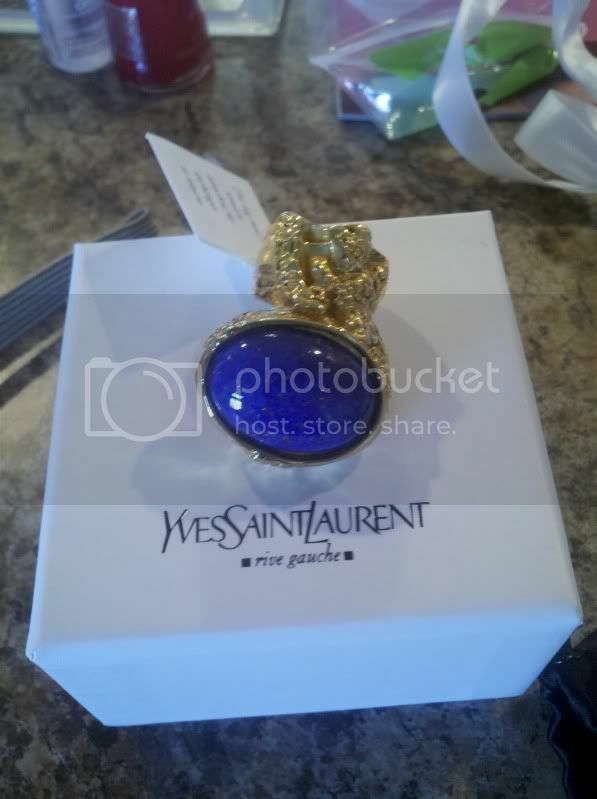 I'm SO excited about my new YSL Arty Ring. A great end to a not so great weekend.